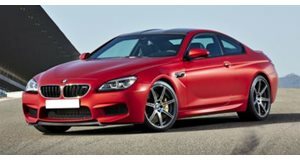 In many ways the BMW M2 spoils everything for its bigger and more powerful siblings. 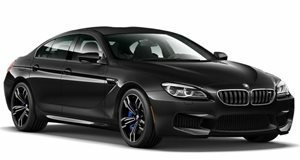 Not only does it cost less, but the M2 is every bit of fun, and perhaps even more engaging that the M4, M5 and M6. No doubt the M2 is the true spiritual successor to the BMW standard bearer we’ve come to know as “God’s Chariot,” the E30 M3. Small. Compact. About as light as it can be for a coupe. 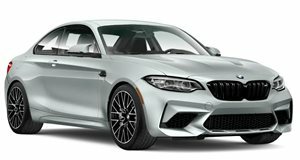 That’s the winning BMW formula today’s M2 encompasses, and Car Wow recently did a live experiment to prove this formula is still correct. With a gathering consisting of all the cars already mentioned in this article, the M2, as it not so surprisingly turns out, is slower in a drag race, but not by much. Literally, it’s less than second slower than the fastest of the bunch. Unless you’re a pro drag racer or one of those assholes who likes to race random people once the traffic light goes green, you’re not going to feel the difference. 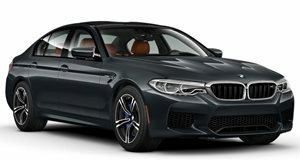 The M2 is thousands less than the M4, and, not to mention, tens of thousands less than the M5 and M6, and yet you still get the true M experience. In addition to the quarter-mile drag race, Car Wow also did a rolling race. 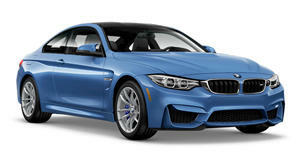 But regardless of the winner, we ourselves keep coming back to the M2 as our preferred choice, regardless of price tag. Remember, speed is not everything. Driving pleasure is what truly matters.